Last night, the Versace for H&M collection was launched at a celebrity packed event in New York. 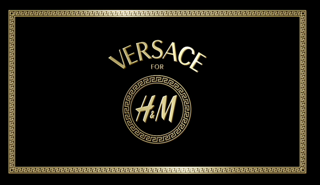 The Versace for H&M collection goes on sale at around 300 stores worldwide and online on November 17th. I would love to get my hands on a piece!